Facebook, WhatsApp, & Instagram Messaging are Integrating. Here’s What It Means. Facebook CEO Mark Zuckerburg recently announced plans to integrate the messaging features of Facebook Messenger, WhatsApp, & Instagram. This change will offer end-to-end encryption of user messages, and allow them to engage in cross-platform communication between apps. While the three platforms will continue to operate as independent apps, the underlying messaging infrastructure will be connected. This brings together the 2.6 billion combined users of the three apps - giving Facebook a stronger grip than ever on user communication. The hyper-connectivity will likely give Facebook a competitive edge against other rival messaging services like Apple or Google. This advantage could lead to users spending more time in the Facebook-owned apps, allowing Facebook to regain popularity from both a user and advertising perspective after a scandal-filled two years. As many of us know, Facebook has been the center of various controversies over the past few years. Election meddling, user data getting exposed, and data collection concerns have all damaged the company’s reputation. So, upon the announcement of the integration, many people’s first question immediately went to security. Zuckerberg did state that they’re working on adding end-to-end encryption to each of the services, which will mean that private messages can only be viewed by participants in the conversation. Improving encryption will help Facebook better protect user data, which will likely help build trust with users that have had data privacy concerns in the past. However, while the actual message content will be protected, there are still concerns on how these apps will share data between them. For example, Facebook users typically include personal information such as their full name, workplace, hometown, or relationship status that they might not include on their WhatsApp or Instagram profiles. While it’s unclear the extent of how (or how much) data will be shared between the platforms, there is the possibility that these profiles could all now be more publicly tied to your Facebook accounts than they once were. This is a primary concern for those who wish to keep the apps separate. Facebook is currently trying to figure out how all of these apps - alone and connected - will support both the end-to-end encryption and how they will communicate with one another. While the integration is raising concerns for users, it could mean more opportunities for marketers to better target & reach people across platforms. Zuckerburg has stated he does not yet have clear plans for monetizing the integration, but we can expect that Facebook is working on a way to generate increased ad revenue from this change. Currently, Facebook offers advertisers the option to display ads in Facebook Messenger, but WhatsApp and Instagram do not. It’s unclear if the Messenger ad feature will carry over through the integration, but if it does, we can expect it to be rolled out for all three platforms. Adding this feature in will be a big win for Facebook, as Instagram and WhatsApp don’t generate nearly as much ad revenue as Facebook. 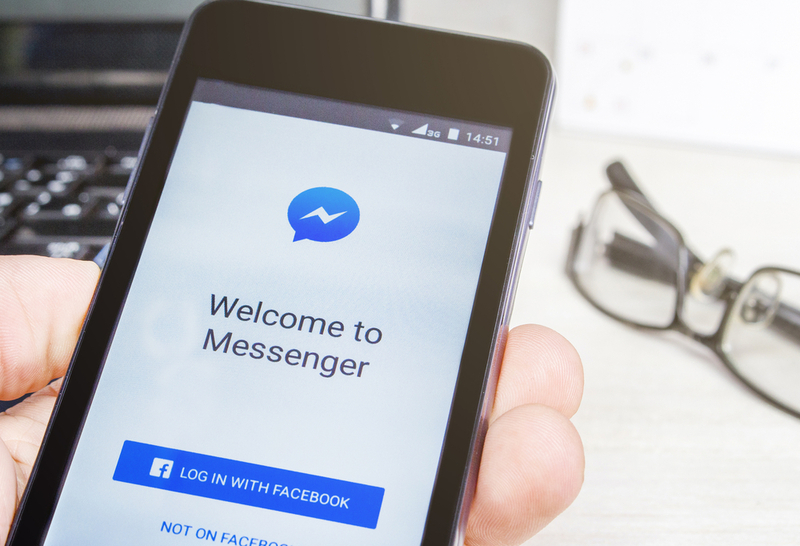 Additionally, with more users choosing the messaging platform as their primary source of communication, we’ll see an increased engagement on these messaging-specific features. In this case, marketers will have the opportunity to reach users on Instagram or WhatsApp that do not have a Facebook account. Although data-sharing between the apps has been a source of backlash, marketers will likely benefit from this as it will provide a more holistic view of the user based on their behavior between apps, which will improve targeting capabilities for ads. While we don’t currently have all the answers for the functionality of the integration - or the ad opportunities it will present - Facebook knows that everyone is watching. Based on their previous controversies, we can assume that Facebook knows they need to get this right in order successfully and win trust back from their base. On the technical side, this is going to be quite an endeavor for the teams involved, but will likely have a big payoff. If successful, we could be looking at the new communication hub that is favored among users - since everyone is bound to have at least one of the profiles made - and it’s one that will support targeted ads from marketers. This has the potential to change the game of how effective messaging ads can be and can come with a whole new set of best practices - marketers should be sure to stay tuned for updates!